That is the view of the Red Bull driver's father Jos, after yet another podium finish for Max as the 2018 season concluded in Abu Dhabi. "America was good, Russia was good, Austria was good, Brazil was good, Mexico was good, Abu Dhabi was good," Jos, himself a former F1 driver, told Ziggo Sport. "Max has never been so good in his skin. He has learned a lot and did almost all the races very well except for the start of the season. 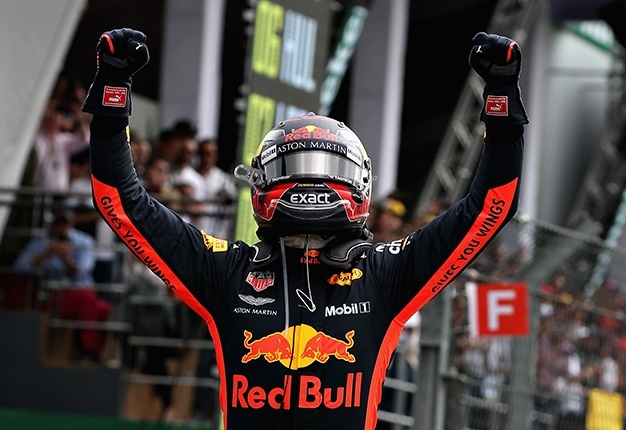 "He did a few things that didn't work and immediately had the whole world's press on him," Verstappen senior added. Jos says his 21-year-old son has learned to "slow down to be faster". "I notice that Max uses his mind more in the race and takes slightly less risk. 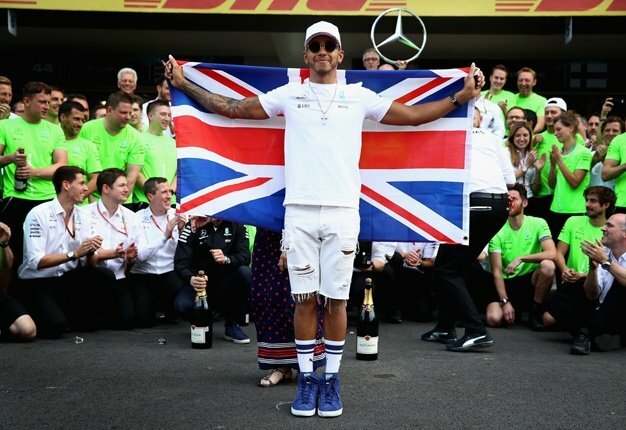 "Max has to take extra risks to get on that podium compared to Lewis Hamilton, but only because his car is not as good," he added.